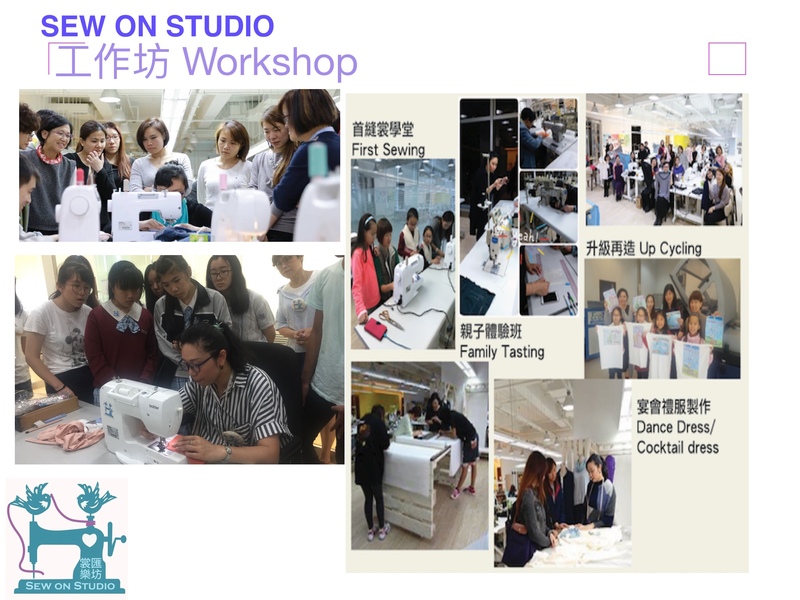 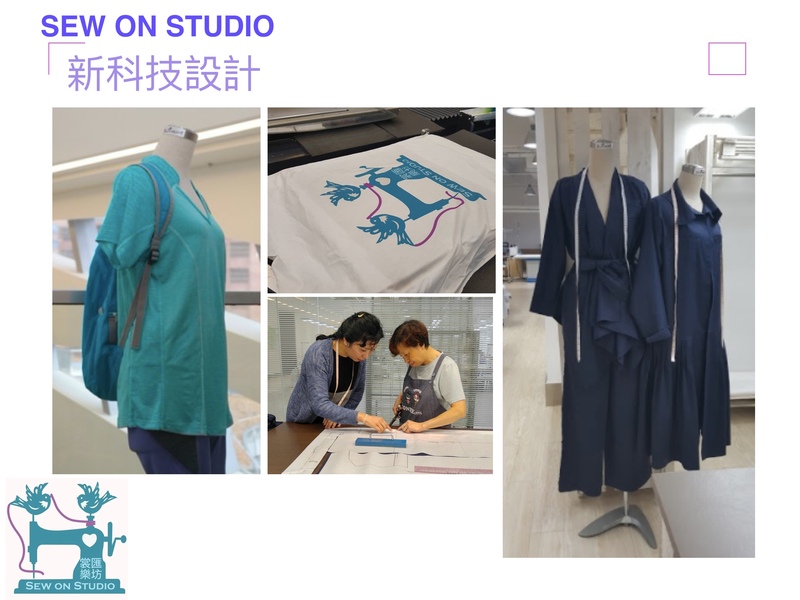 To Co-create fashion design & production platform link with young fashion designers and the reemployment tailor masters , offers equipment and workshops to promote "Hong Kong manufacturing" to help sustainable industry development. 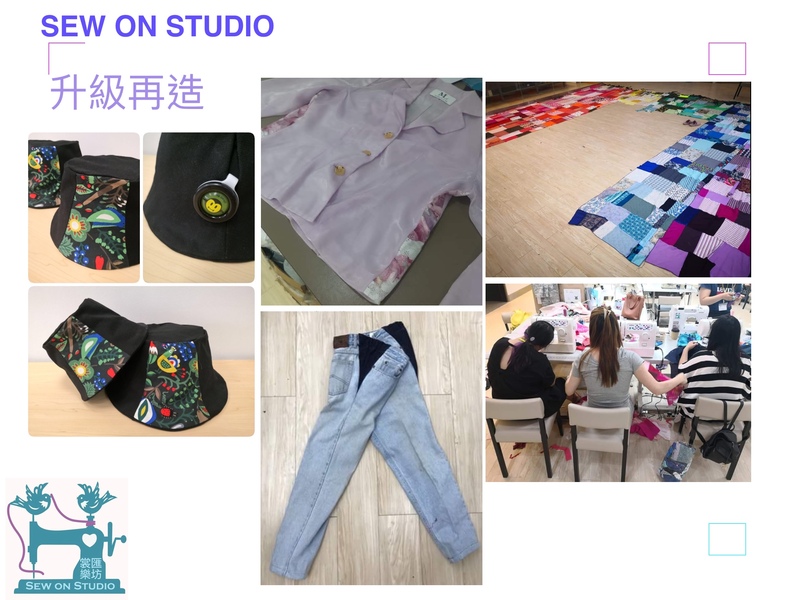 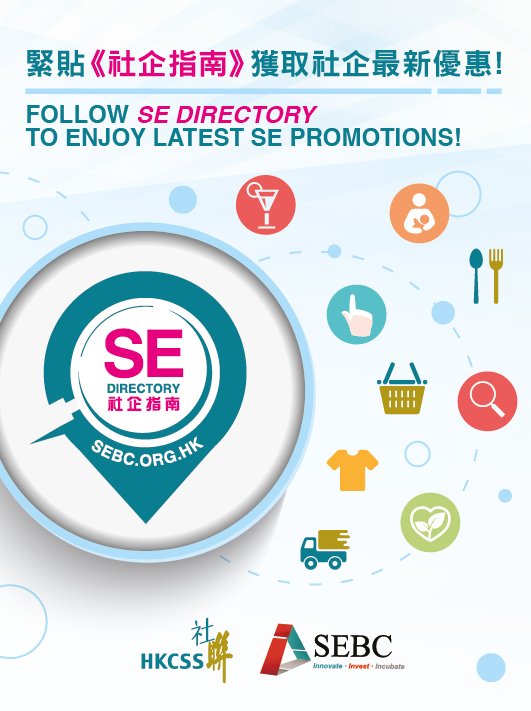 To promote the use of new fashion technology and upgraded materials, zero waste design and low carbon production technology. 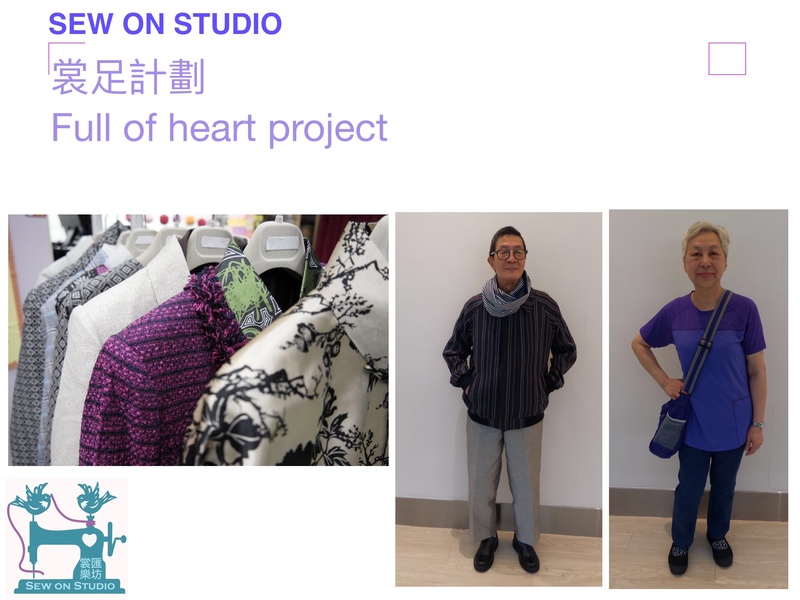 To Sew with Love in design & production ageing friendly collection "Full of heart" and "CAFE Service"(Clothes Alteration Free to Elderly Service). 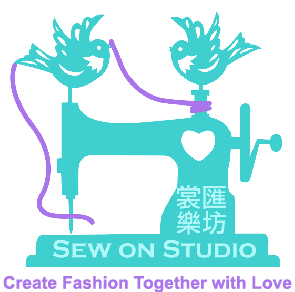 We have set up volunteer teams services for clothes alteration aim to reducing the concealment of the elderly and enhancing the inclusive community.